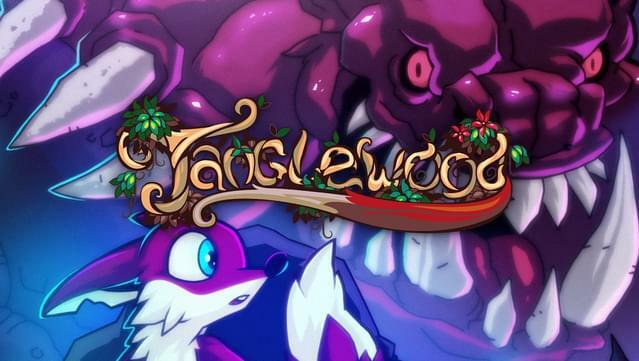 TANGLEWOOD® is a brand new and original puzzle-platforming game originally released for the SEGA Mega Drive and Genesis, available now on Windows, Mac, and Linux! 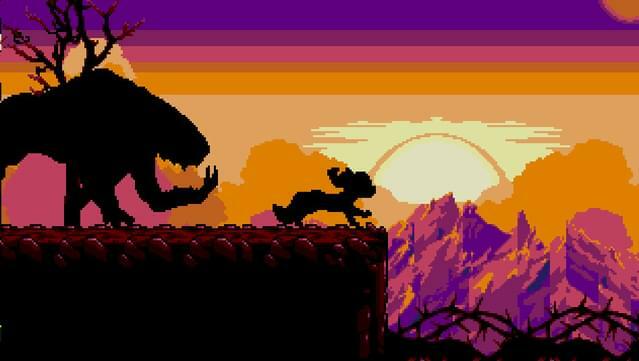 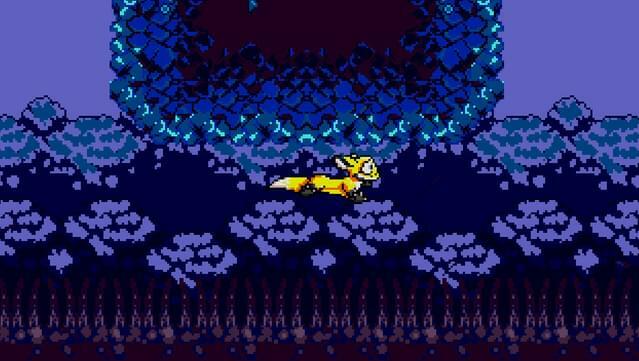 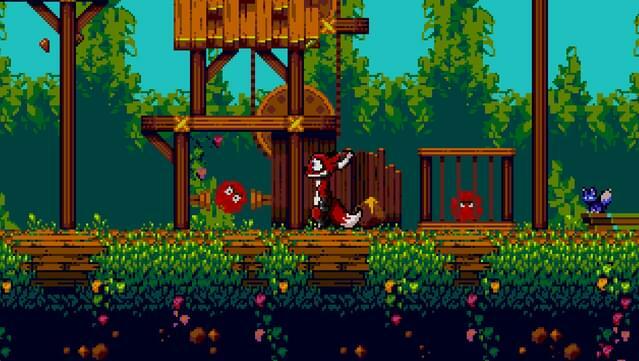 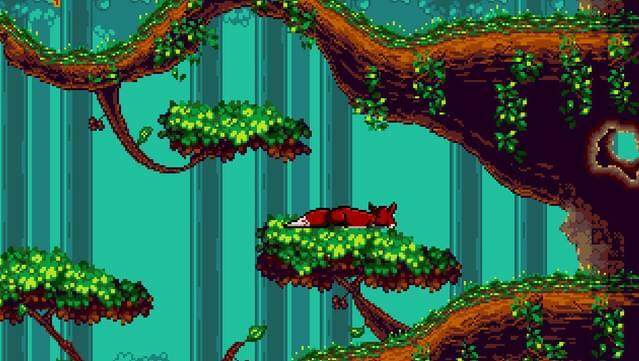 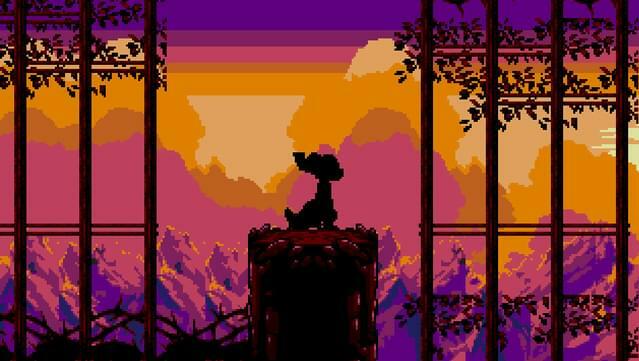 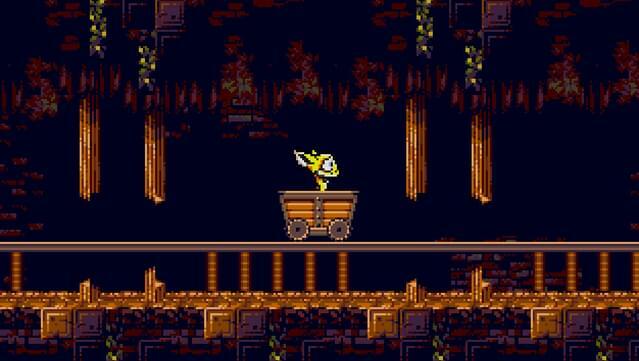 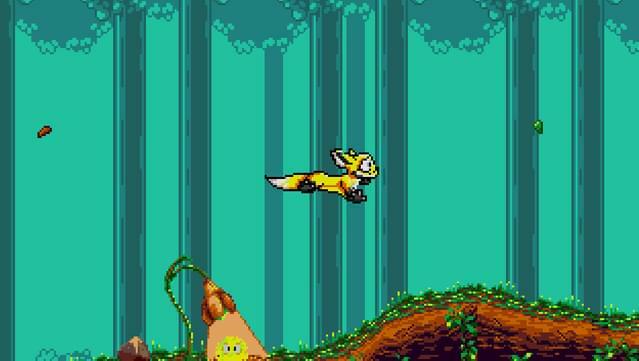 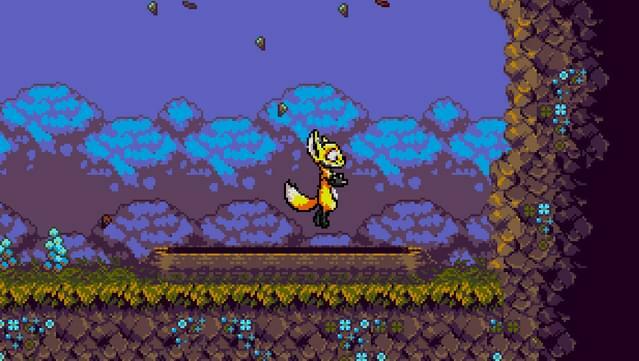 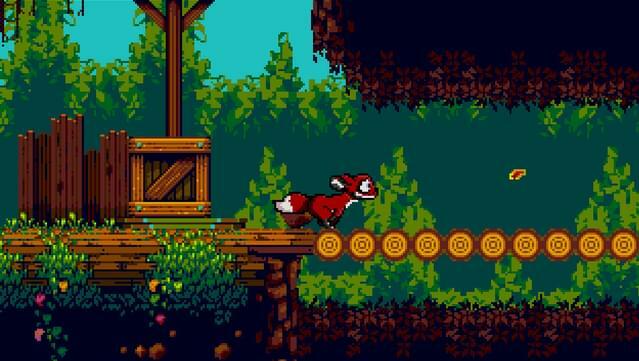 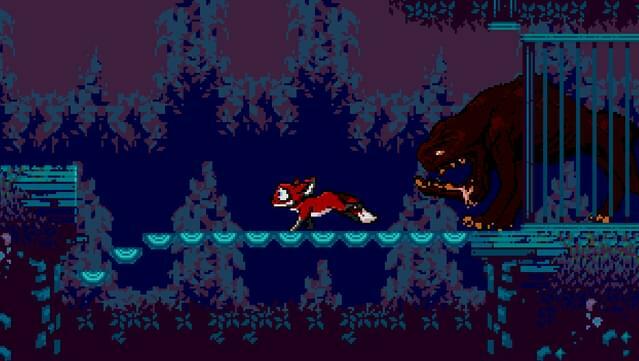 A true 16-bit, challenging platforming experience that will make fans of the golden gaming era feel warm and fuzzy. 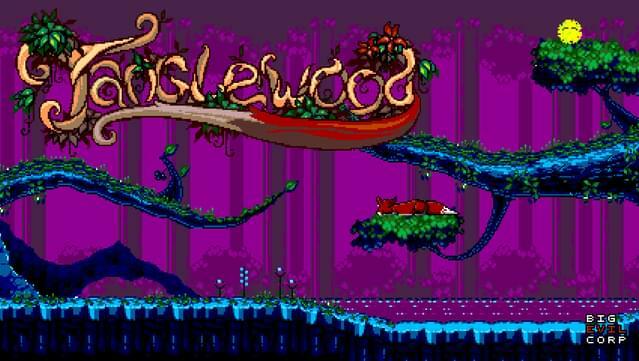 TANGLEWOOD® is a registered trademark of Big Evil Corporation Ltd. TANGLEWOOD® is not licensed, sponsored, published, or endorsed by SEGA Enterprises Ltd, SEGA Corporation, SEGA Holdings Co, or their affiliates. 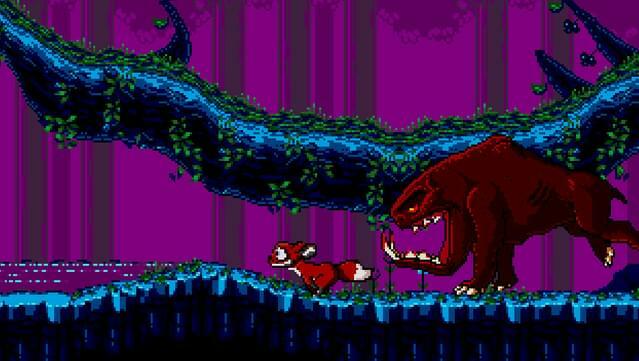 Big Evil Corporation Ltd is an independent games development studio. 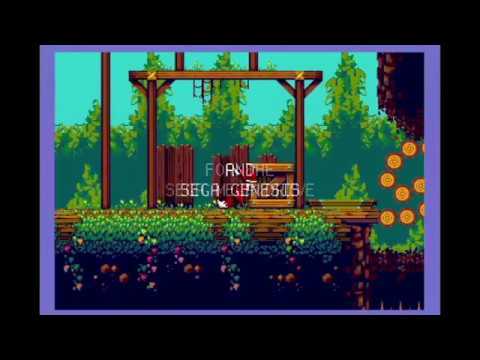 This title is an unofficial and unlicensed release for the SEGA Mega Drive console, and is not affiliated with SEGA Enterprises Ltd, SEGA Corporation, or SEGA Holdings Co. SEGA® and MEGA DRIVE are trademarks of SEGA Holdings Co.